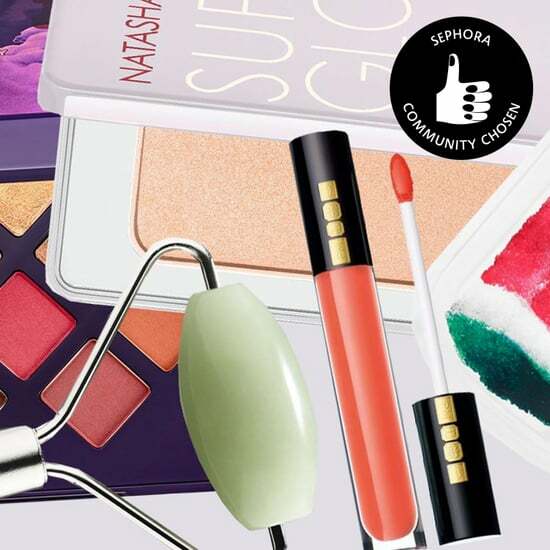 The latest and greatest in skincare is always changing, but it's easy to find products you love when you know where to look! 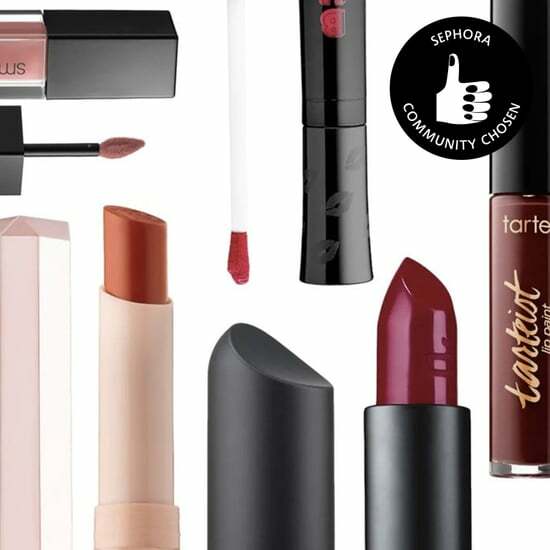 We've teamed up with the Sephora Beauty Insider Community to help you easily navigate the world of beauty. 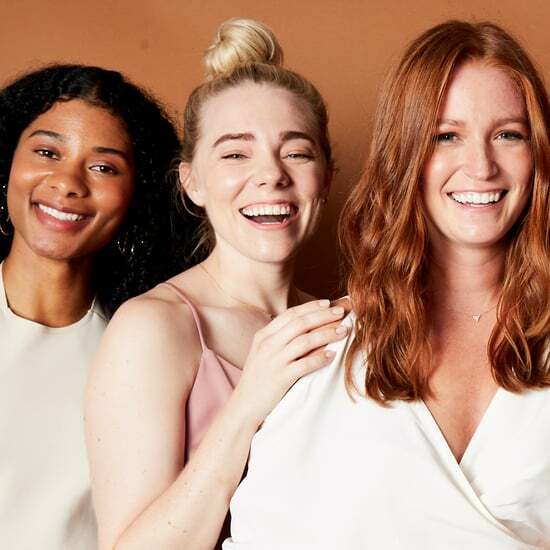 Learning about skincare is one of my favorite parts of my job as a beauty editor. I always joke that I know more now about science and biology than I ever did in high school. 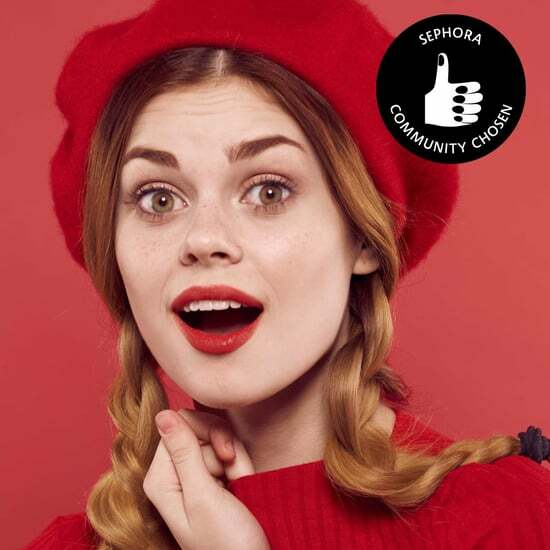 But I have to be honest — keeping up with the latest and greatest in the constantly evolving and innovative skincare industry has been tough even for me! 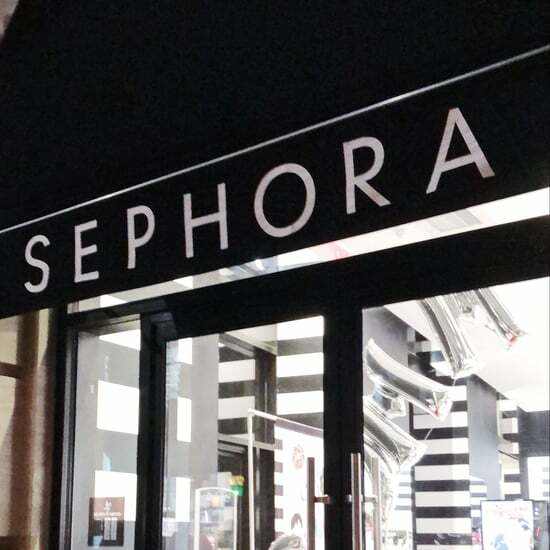 But once I joined the Sephora Beauty Insider Community, it was like having access to an encyclopedia of knowledge at all times. 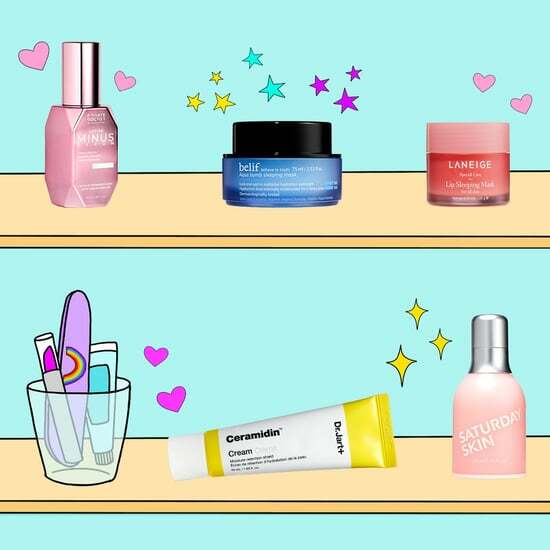 Every skincare question or concern is easily answered with a quick search, making the chore of updating my routine an absolute breeze. 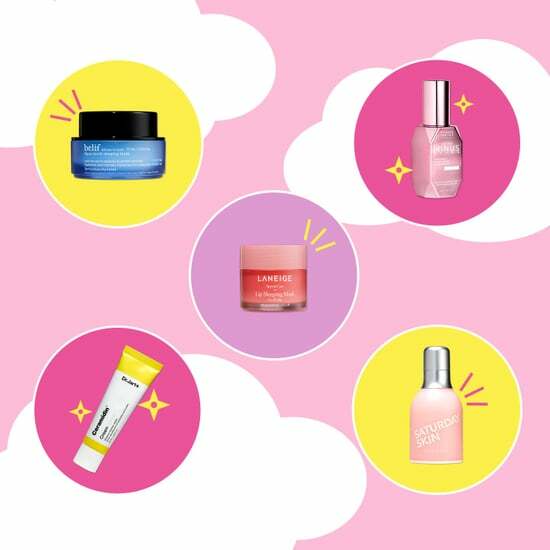 There were four buzzy skincare ingredients in particular that were on my radar, but I wanted the real low-down on whether they were worth my time and money. Spoiler alert: they definitely are. 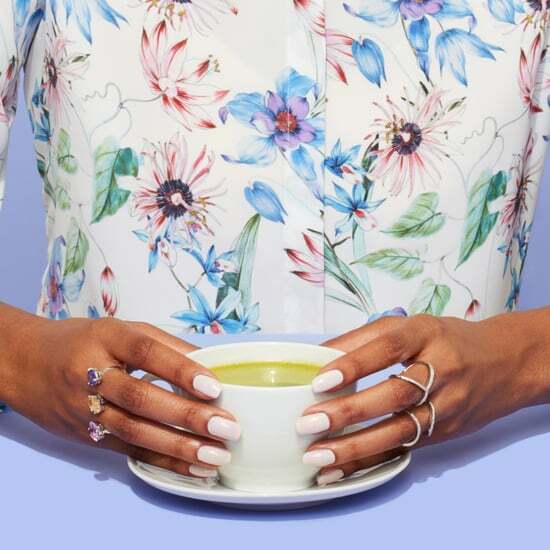 Collagen is one of those beauty buzz words I didn't totally believe in. 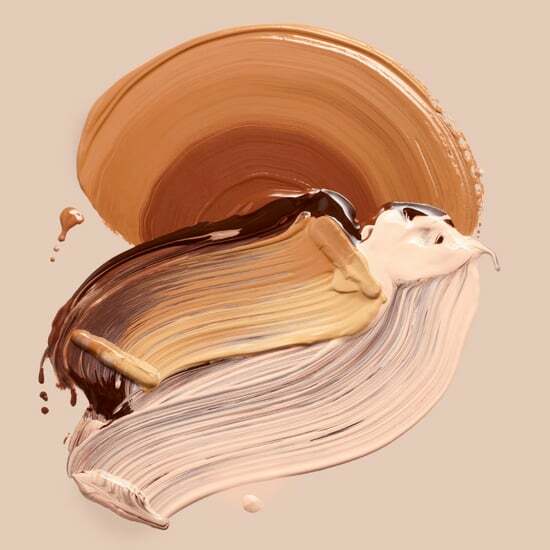 As a beauty editor for many years, I knew all about collagen when it comes to your skin and the aging process, but collagen in a topical formula? Not sold. 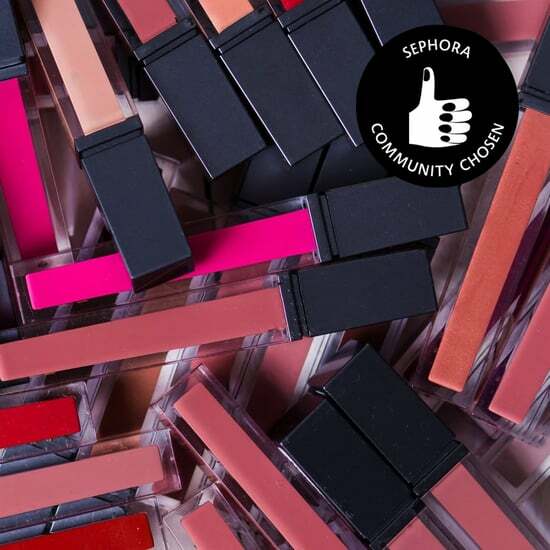 That was until I saw the "Real Results Challenge" on the Sephora Beauty Insider Community. After falling down a rabbit hole of user reviews and trying the product out for myself, I can honestly say I am now a believer! 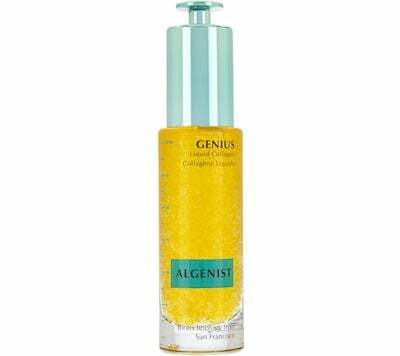 Algenist GENIUS Liquid Collagen ($115) is the first 100 percent vegan collagen formulation, and it uses algae to condition the skin and help you "get your bounce back." I picked up a few tips about using this product from the Community that I think are worth sharing. 1. Use it morning AND night for the best results. 2. 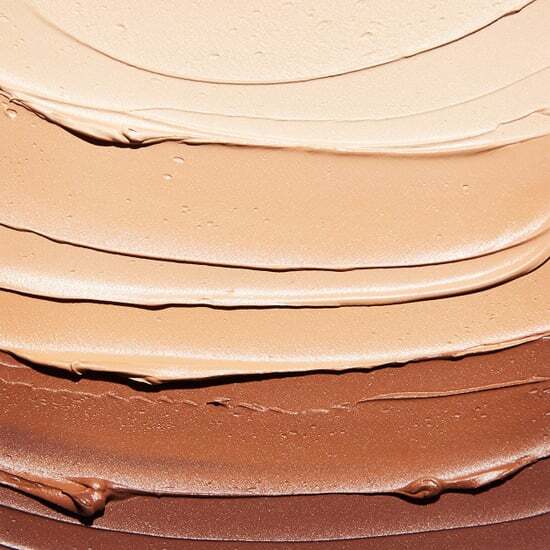 Be sure to let it fully absorb into your skin before layering on moisturizers and makeup. 3. 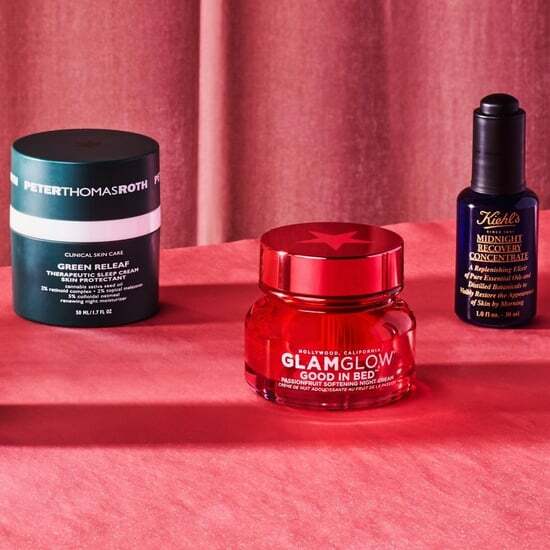 Prepare for glowing skin — not a flake in sight, people! 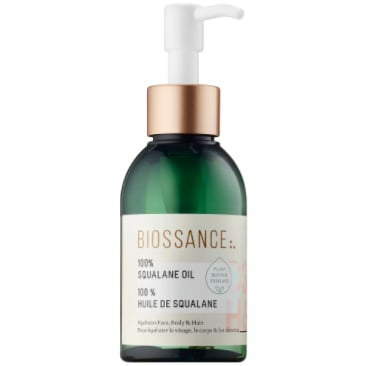 I had seen Biossance pop up again and again on my Instagram feed, but I had never heard of squalane oil and was hesitant to try the hero product with no background info on the star ingredient. So when I saw one chain on the Community specifically about the Biossance 100% Squalane Oil ($58), my interest was piqued. 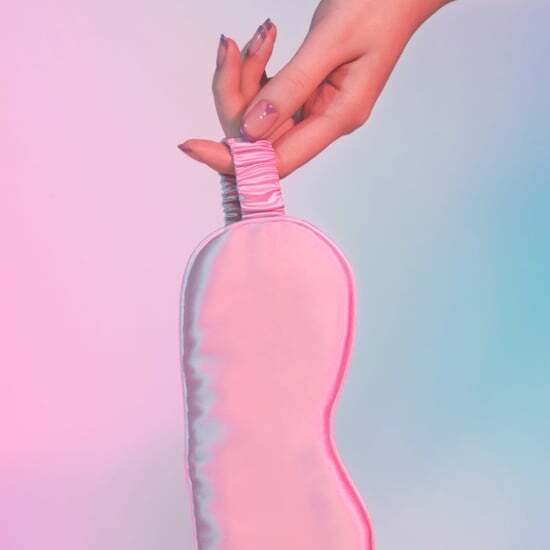 Turns out Biossance's squalane oil is vegan and the company uses patented technology to create the 100 percent plant-derived squalane sustainably from sugarcane. I was even more enraptured when I read what members were saying about all the different uses of squalane oil. Apparently, this product can be used as a body moisturizer, face oil, and even on the ends of your hair. I also got a bit of a bio lesson: apparently our bodies naturally contain squalane, so this oil absorbs more easily into our skin, unlike other oils which lay on skin and eventually evaporate away. 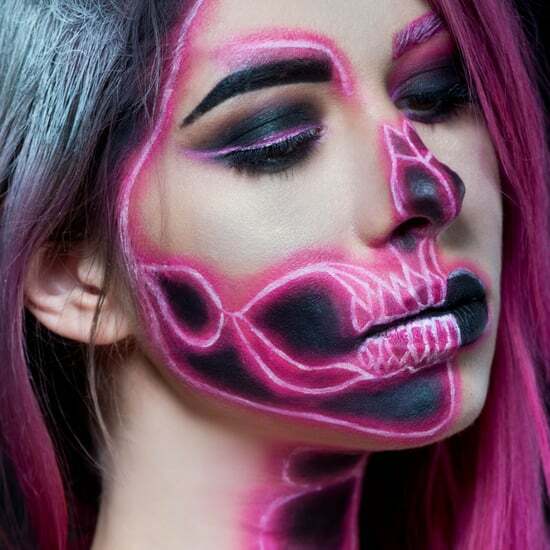 If you've been on the internet in the last two years — like, ever — you've probably seen those viral videos of people writhing in pain while they peel off a charcoal mask. This is NOT that mask. I have actually used this mask for years, and it's always been a great detoxing step in my routine. But I never really understood exactly how charcoal was helping my blackheads and clogged pores until I found a chain in the Community that totally broke down the benefits of this mask. 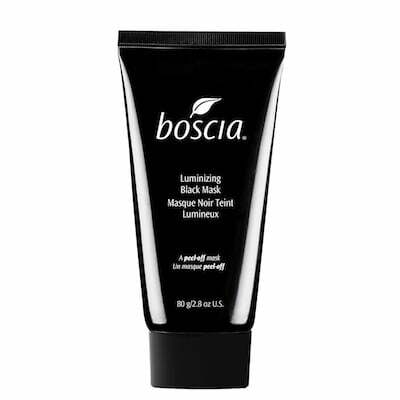 One user explained it this way: the Boscia Luminizing Black Charcoal Mask ($38) is going to mainly remove dead skin cells and help with texture and redness. This does help with blackheads though because dead skin, excess oil, and other pollutants from makeup, air, etc. can clog pores. So no, you won't see the blackhead gunk on the mask when you peel it off, but you will see that dead skin! I've actually met Ole Henriksen (yes, he's a real person) and have seen his skin up close. (Hint: it's flawless). So I've always been a believer in his products and formulations. That being said . . . banana? What possible skin benefit can come from a fruit no one even really likes? 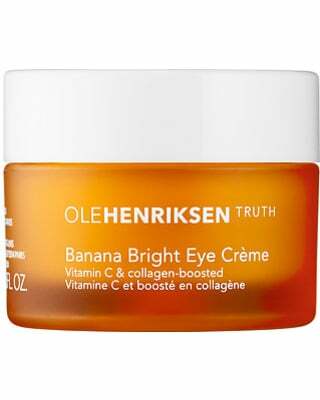 My first inclination that the OLE HENRIKSEN Banana Bright Eye Crème ($38) was a winner were all the comments in the Community about the product being sold out. 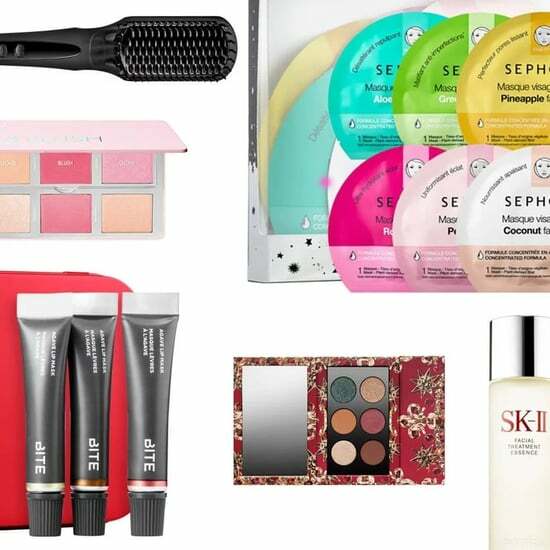 If there is a waiting list for a product and it's under $50, you betcha I'm signing up! 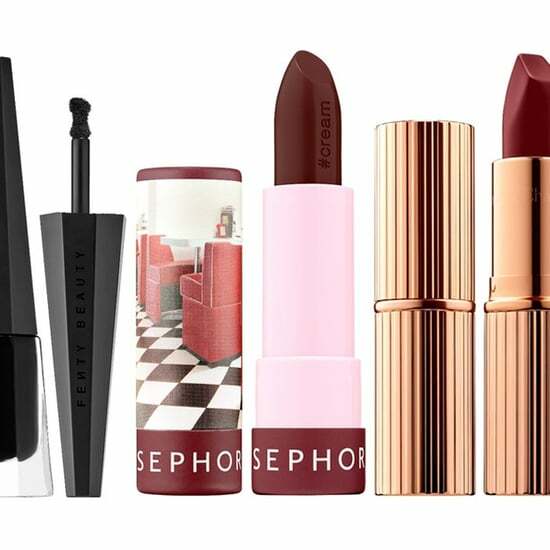 (Psst: it's restocked now!) 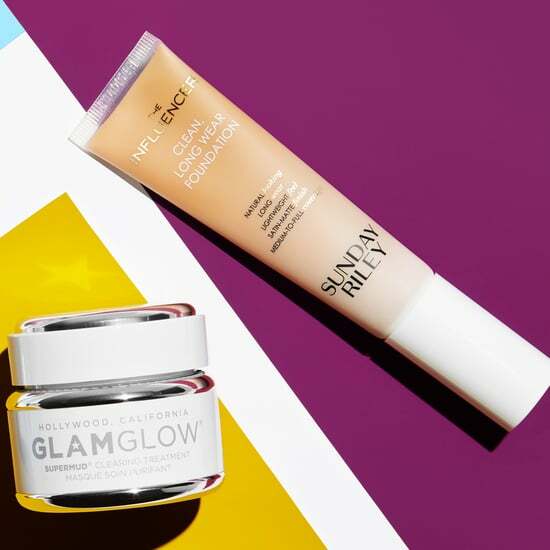 After digging a little deeper in the Sephora Beauty Insider Community, I learned that the reason this eye cream is so popular is because the banana powder brightens dark circles. 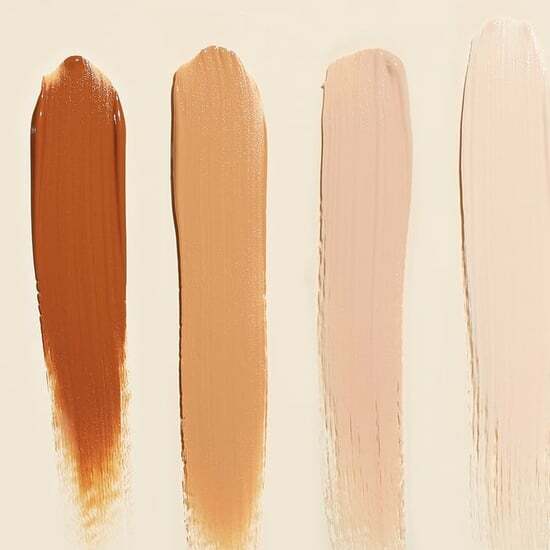 As someone who suffers from dark circles, I've always had a hard time finding a product that was made exclusively for dark circles and not puffiness. 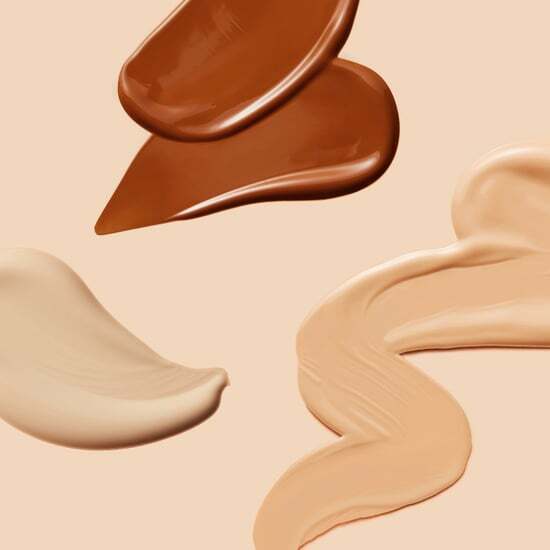 While puffiness is always a concern after a particularly late night, I was really focused on finding a product that would help minimize the need for tons of concealer every a.m., and I've (finally) found it.